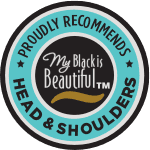 Cleanses to remove buildup from your scalp and hair. 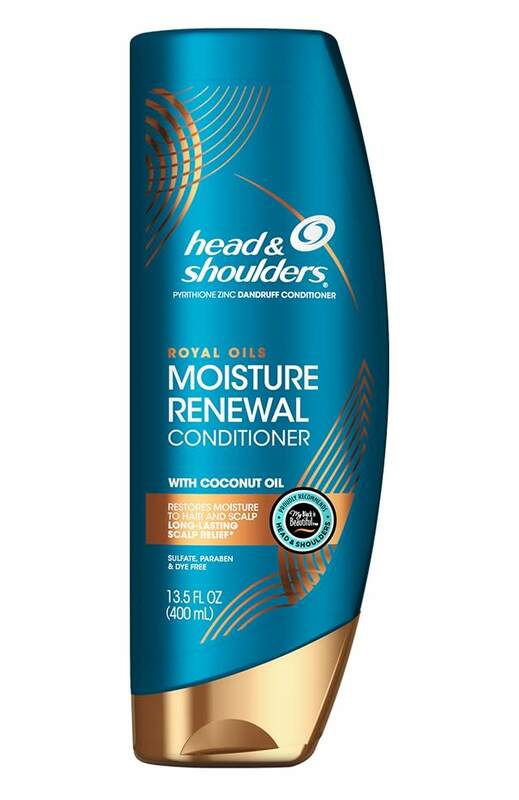 Indulge in the long-lasting scalp relief and hydration† of Head and Shoulders Royal Oils Moisture Boost Shampoo with Coconut Oil. 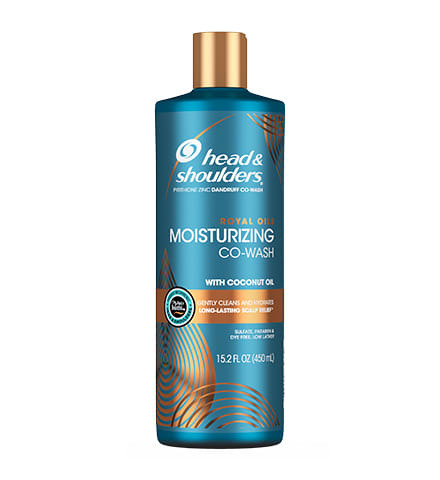 A rich, creamy lather cleanses and removes buildup while providing lightweight, long-lasting hydration to your scalp and hair. 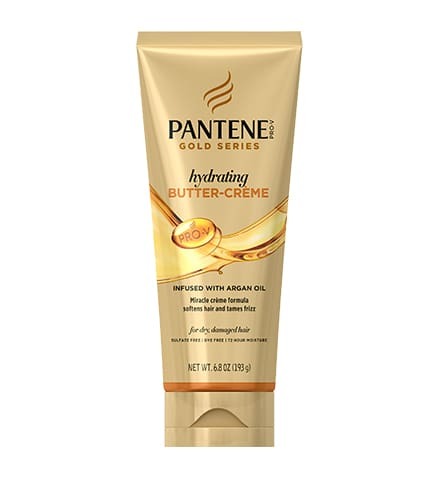 This balanced, moisturizing formula helps relieve itch* and retains moisture† while giving your hair the hydration it needs to look and feel its most beautiful. 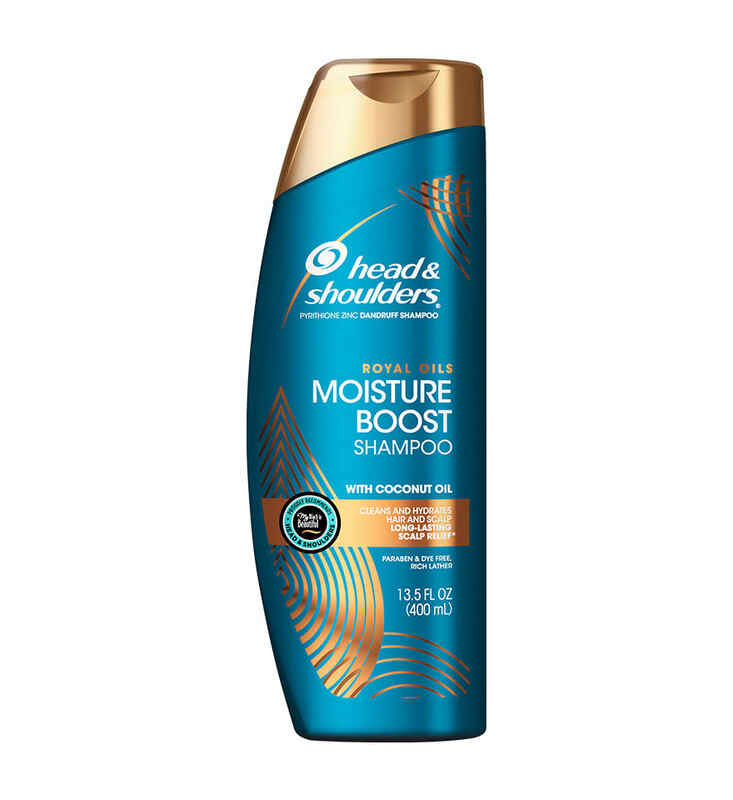 Moisture Boost Shampoo is designed to be step one on your wash day. 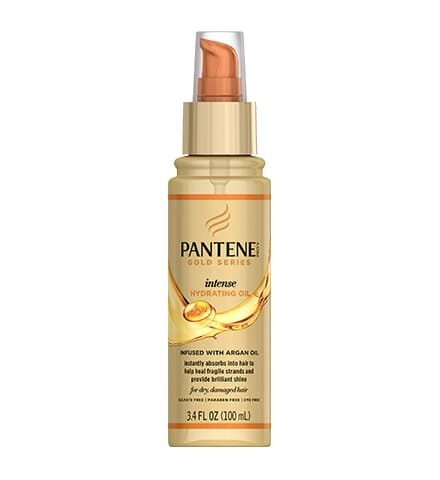 To use, just wet your hair, working in sections or with all of your hair as your style demands. 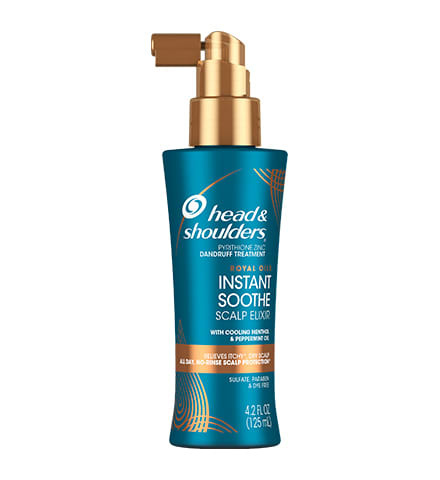 Massage the shampoo into your scalp and then rinse. Repeat if you desire a deeper clean. Follow with Royal Oils Moisture Renewal Conditioner for the best hydrating results. Active Ingredient: Pyrithione Zinc 1%. 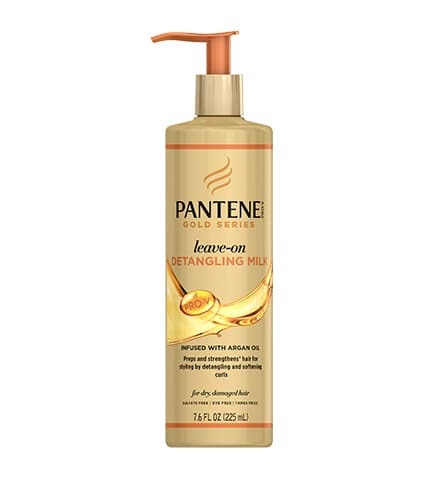 Inactive Ingredients: Water, Sodium Laureth Sulfate, Dimethicone, Zinc Carbonate, Glycol Distearate, Cocamide MEA, Cocamidopropyl Betaine, Sodium Xylenesulfonate, Fragrance, Sodium Chloride, Cocos Nucifera (Coconut) Oil, Guar Hydroxypropyltrimonium Chloride, Sodium Benzoate, Polyquaternium-10, Stearyl Alcohol, Magnesium Carbonate Hydroxide, Cetyl Alcohol, Methylchloroisothiazolinone, Methylisothiazolinone.